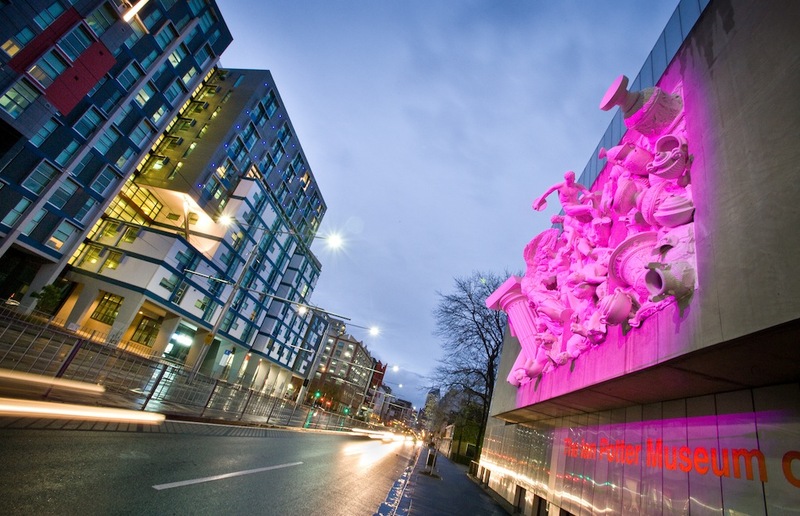 Embracing research, discovery and debate, the Ian Potter Museum of Art at the University of Melbourne exhibits art from antiquity to the present. The museum displays art from the university’s art collection, as well as from public and private collections from around Australia and the world. Working with living artists, we participate directly in the development of contemporary art. Public programs, publications, and social media encourage engagement, learning and the exchange of ideas.